A nervous system disorder where the nerve cells found within the brain that produce the chemical called dopamine start to die off. This leads to the many symptoms of Parkinson’s disease. Are there other treatment options of PD symptoms? Teaching students with Parkinson’s Disease (PD). I have taught a number of students who live with PD, at varying levels of advancement. 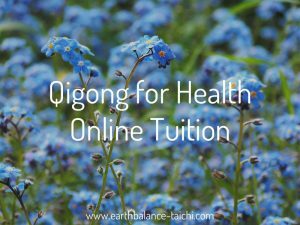 I have seen first hand how regular practice of either Tai Chi or Qigong has helped improve their quality of life through; stability, posture correction, reduction in physical tension, improved motor skills, coordination, balance and body awareness. Not to mention the reduction in stress, anxiety and frustration that comes with degenerative health. Through patience, acceptance and compassion my students have used Qigong and Tai chi to help ease the symptoms of PD. The all round benefits can be profound, and every small success with movement and posture has a positive affect on their daily life. I am humbled by their diligence and commitment of Tai Chi and Qigong through their daily struggles. Instructor Nicola is passionate about sharing Tai Chi and qigong with her students. She provides live online private tuition using Skype and/or Facebook video call. 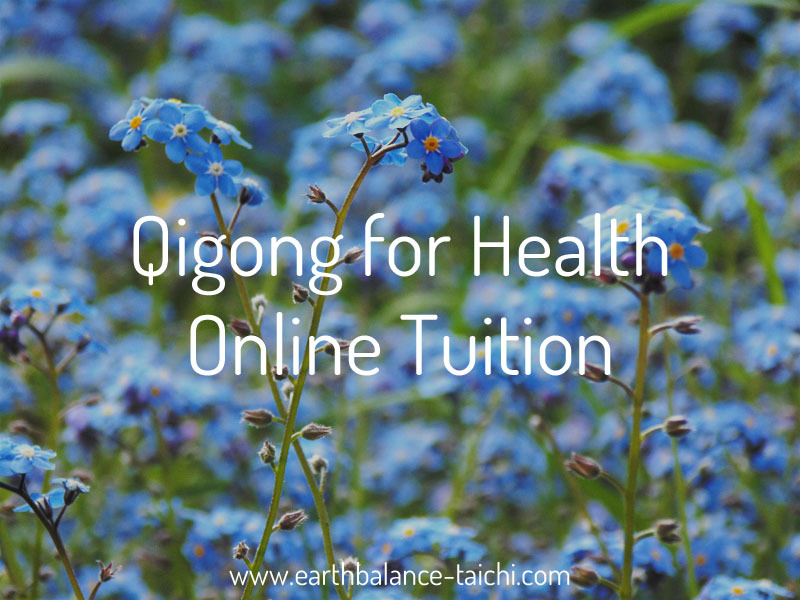 Teaching you ancient Taoist movements that will help you towards a regular qigong practice. Your online class is one-to-one private tuition that is set to your pace, style of learning, needs and experience, all from the comfort of your home. New beginners are encouraged, this service is open to everyone no matter age, fitness level nor ability. Learn authentic healthy movements in your own home and join Nicola’s community of students on a journey to improved health and wellbeing. Visit the webstore to book your lesson.